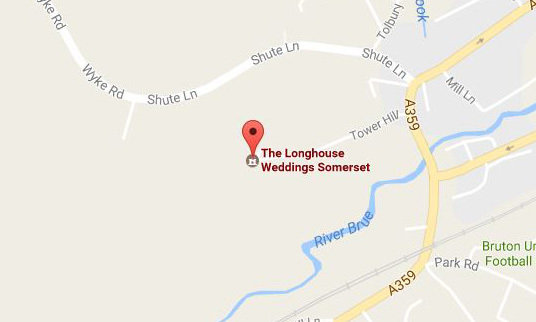 Weddings have been held at the Longhouse all year around since it opened in 2005. 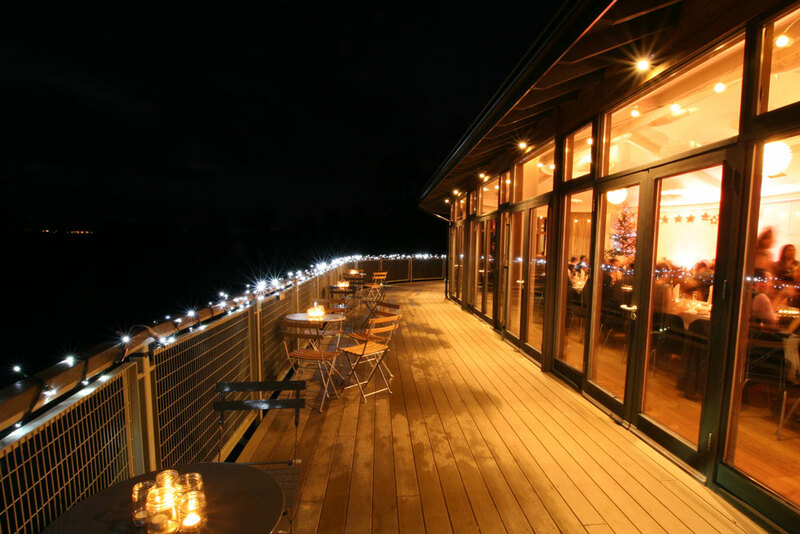 The flexible approach of the Longhouse team and its adaptability means it is perfect as an autumn wedding venue or in summer, spring and winter. 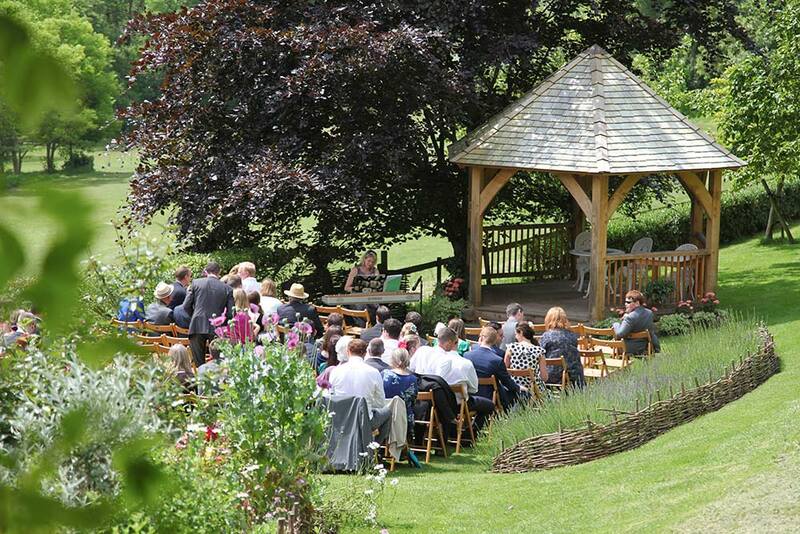 For the summer using the full outside space is a must, perhaps having a civil ceremony in the oak gazebo followed by drinks on the lawn whilst having photos taken in front of the beautiful flower beds. As a spring and autumn wedding venue, we can make the most of sunny weather by offering a flexible approach on the day, as to where the ceremony may be held or the location of the after ceremony drinks. The conveniently located Wine Cellar can be used to serve coffee after the speeches if the evenings are chilly. 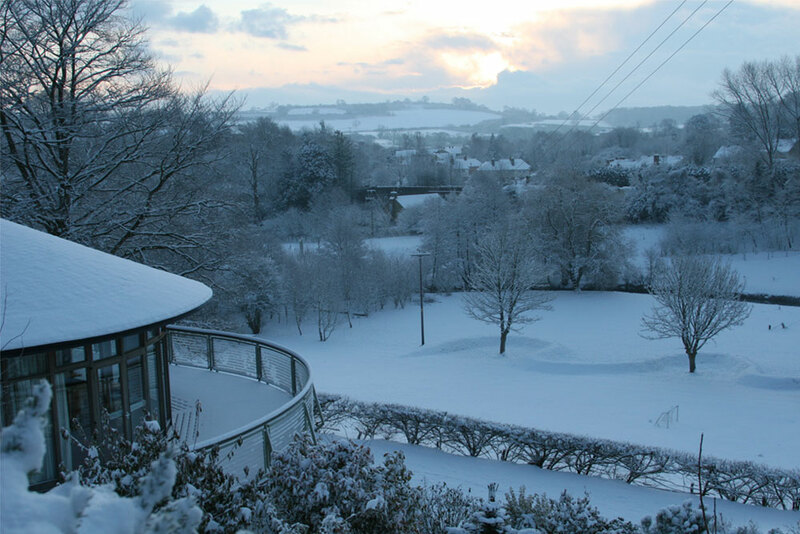 Under floor heating and a roaring log fire in the Longhouse creates a friendly warm atmosphere for a winter wedding. 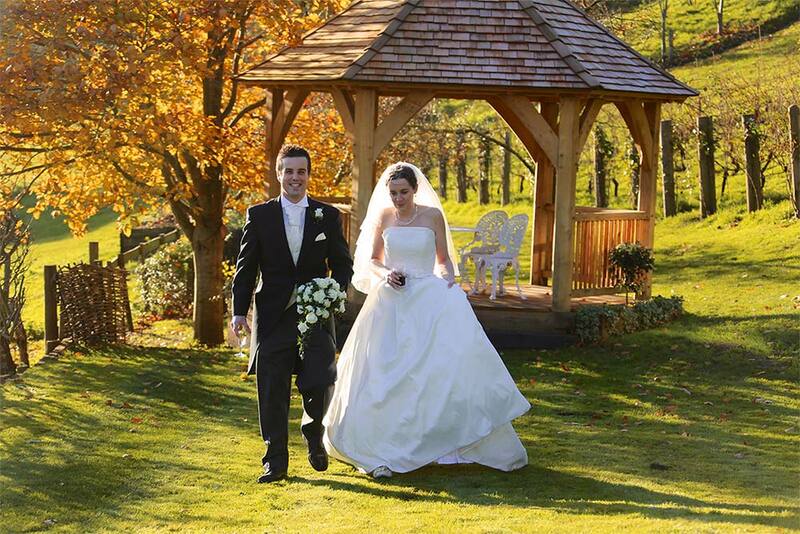 For the civil wedding ceremonies we would suggest that either the Longhouse or the Wine Cellar are used. St. Mary’s Church is Bruton’s local church, some ten minutes walk away, and a wonderful setting for a church wedding, followed by walking up the quiet lanes to the Longhouse for the reception. The Longhouse Promo Video is Here!